He said those things have helped Wyoming's economy. "People usually ask themselves a question when it comes down to making a choice in an election. And it's 'Am I better off now than I was a couple of years ago?' And for people who are focused on their jobs, the economy and the money in their pockets, they can say, 'Look, we've had a tax cut, we have more money in our pockets. We've gotten rid of regulations so jobs are back,'" said Barrasso. Barrasso outspent his opponent with over $3 million. 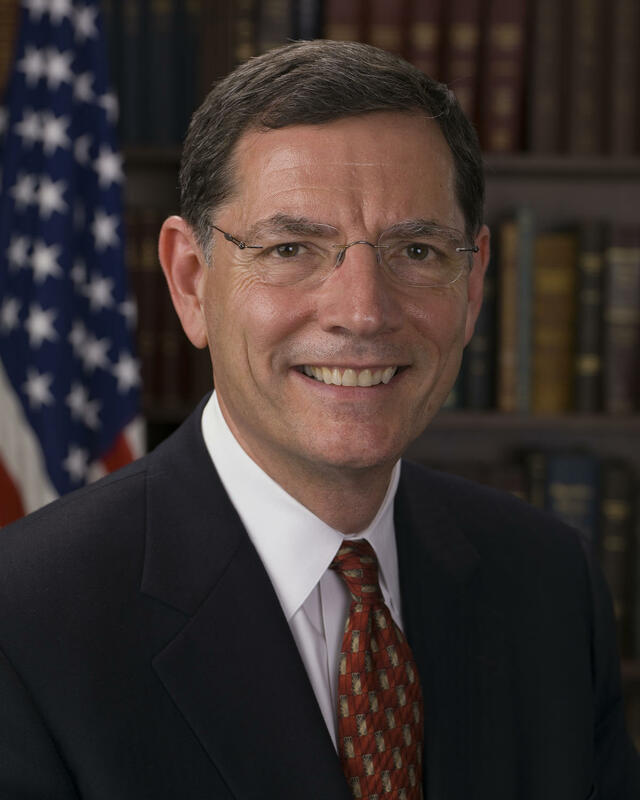 President Trump endorsed Barrasso before the primary election in August.